Stan Dicks started stock car racing in 1969 at Midway Speedway. Over the course of his racing career, he has won eight championships: 1977, 1984,1991,1995,1997,1999, 2000, and 2001. Stan also drove in the American Canadian Tour (ACT). Stan’s final race was October 2009 at the Shediac International Speedway the year he was 65. He placed second in the qualifier and eighth in the feature. Stan helped build the Sydney Speedway with Bud Greer back in 1975. In1989 the track was set for demolition; Stan bought the track in 1990. He named it Island Speedway. Stan, with his family, ran the track until he sold it in 2006. Over the years he brought in many special events and there was always exciting events for the children. 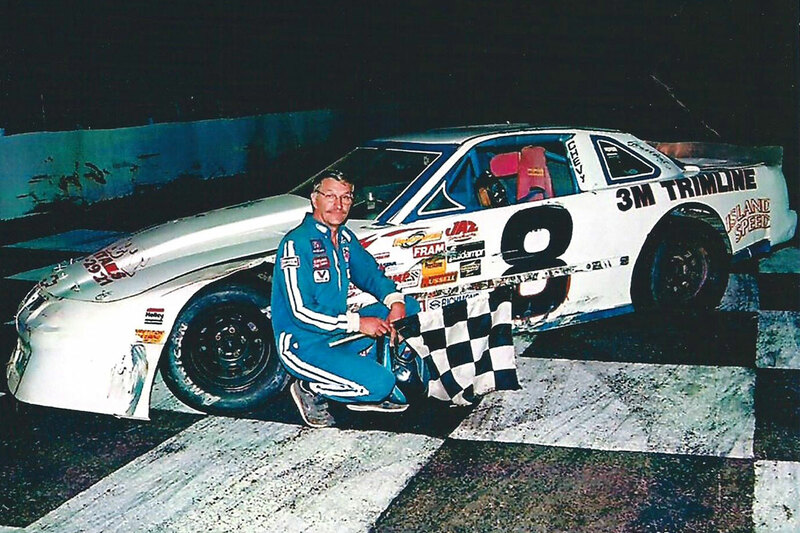 Stan Dicks has proven himself in his 70 years for keeping racing alive in Cape Breton as a racer and as track owner, as well as helping his community by keeping many families employed.